Join us for our summer meeting as we escape the heat! 6:00-6:30pm: Meet and mingle — Bring a snack to share and (non-alcoholic) BYOB, plant and or seeds or anything else garden related to swap or share. 6:30-7:00pm: Nancy Wilson will share with us her experiences of putting together a designated neighborhood butterfly garden! Come out and enjoy a wonderful evening with your neighbors! 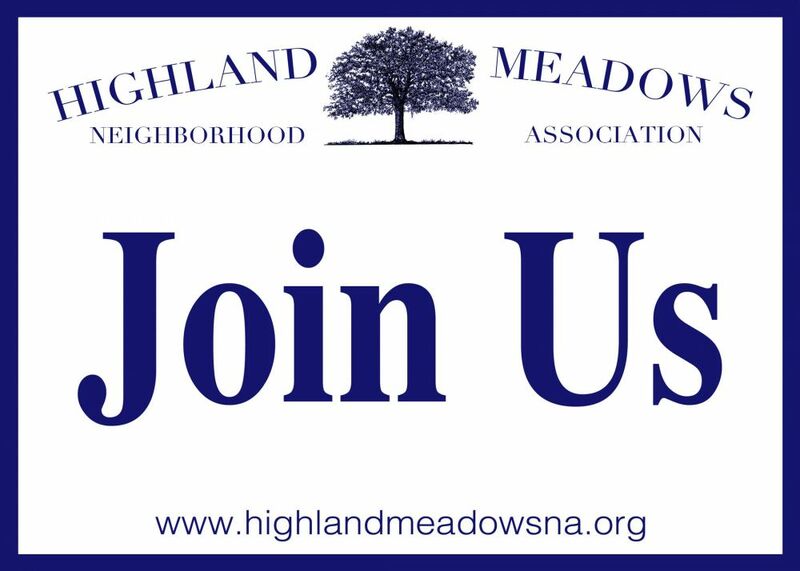 Do you know of a neighbor who would also enjoy the group… bring ’em along! We hope to see you on the 12th! Please RSVP by Sunday, July 10.